The Whole Foods Market-anchored retail portion of Waverly in south Charlotte is under new ownership. Waverly Shopping Center Owner LLC, affiliated with Denver, Colorado-based real estate private equity firm Ascentris, acquired about 166,000 square feet of retail last week in two separate transactions for a total of $68.5 million, according to Mecklenburg County real estate records. 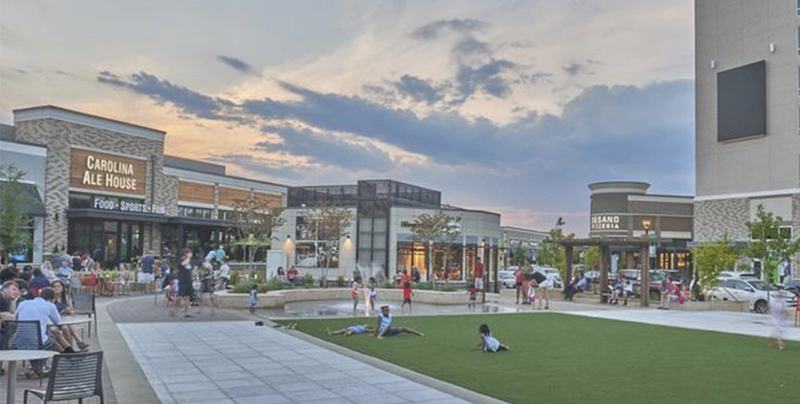 Ascentris acquired Waverly Shopping Center on behalf of a public retirement system in a joint venture with Childress Klein, the Charlotte real estate firm that developed Waverly along with Crosland Southeast and longtime landowner the B. Frank Matthews II family. Childress Klein and Ascentris are also partners in another Charlotte project, the Apex SouthPark development at the former Sharon United Methodist Church site. There, a separate joint venture between the firms is underway on a project that will include 345 apartments and almost 90,000 square feet of retail space. 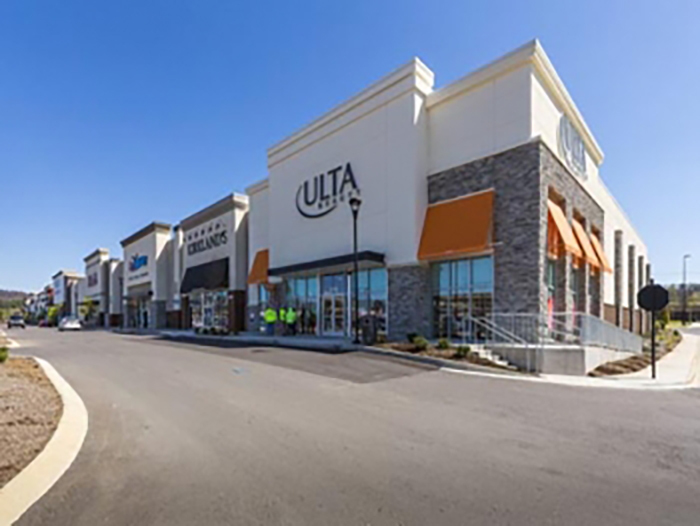 Waverly Shopping Center opened last year and is 94% leased to 40 tenants. Major retailers include anchor Whole Foods, Ulta Beauty, Wells Fargo and Chipotle. Waverly, at the intersection of Providence and Ardrey Kell roads, is inclusive of 90 acres that also contain two office buildings, two medical office buildings, apartments that recently sold, for-sale housing by David Weekley Homes and a 141-room Hilton Garden Inn, which opened in April. The B. Frank Matthews II family will continue to own the Waverly retail outparcels that front Providence Road, according to Childress Klein, adding that Ascentris plans to own its portion of the property long-term and will lease the three remaining vacant suites as well as develop a currently-vacant outparcel. Tricia Noble, Ascentris partner and managing director, said in a statement that the company is thrilled to work with Childress Klein again. “The durability of the property and its location in a growing submarket is the perfect fit for our client,” Noble said. Ascentis says it has north of $1.1 billion in assets under management; it targets investment in office, multifamily, industrial and retail real estate in primary and secondary U.S. markets. The Waverly sale was brokered by Berkeley Capital Advisors.